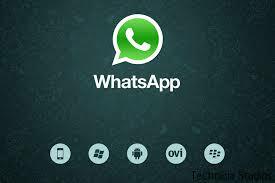 Learn How to Download Whatsapp Messenger Free Here. 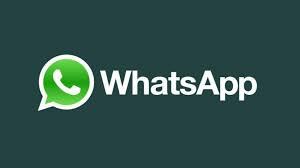 This short tutorial will guide and help you on how to Download Whatsapp Messenger on your non-supported java phones. All you need to do to make sure that your internal memory space is up to 4MB before you start to download Whatsapp Messenger on your phone.